What is a HUD home & where do you find HUD homes for sale? Who qualifies for a HUD home? Where do you find HUD homes for sale? HUD stands for the Department of Housing & Urban Development. 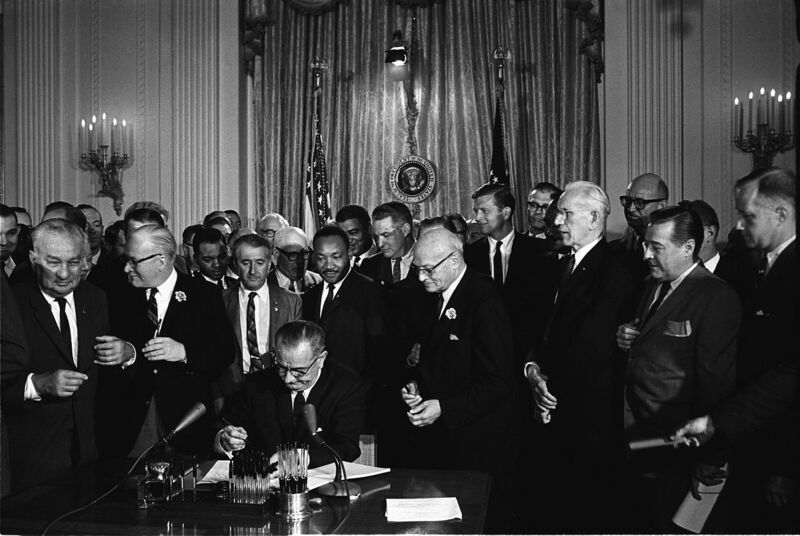 It was put in place by Lyndon Johnson in 1965 as part of the “Great Society” program to help eliminate poverty and racial injustice. The Federal Housing Administration (FHA) is part of HUD. A big way the FHA helps families achieve home ownership is by insuring FHA mortgage loans made by FHA-approved lenders throughout the United States and its territories. Anyone can purchase a HUD home. HUD does not offer financing, so you’ll need to work with a lender to get approved for a mortgage loan. You can purchase a HUD home with a FHA or conventional home loan. You can also purchase the property with cash. How Much Does One Pay For A HUD Home? HUD Homes are sold online at hudhomestore.com. Once you find a property you like, you’ll need to place a bid through a real estate agent authorized to bid on HUD Homes. How Do you Submit An Offer On A Hud Home? Offer instructions can be found at hudhomestore.com. Select the “registered bidder” located at the bottom right of any listing. Can investors purchase HUD homes? Initially, there is an exclusive listing period where only owner-occupants can bid (usually several weeks). After this period expires, investors are welcome to submit offers. What’s an FHA 203k loan? The FHA 203k loan a loan backed by the federal government. It’s designed for qualifying buyers who buy older homes or homes that are in need of serious repairs. The maximum amount you can borrow depends on the home and the loan, but the minimum you can borrow with a FHA 203k loan is $5,000. How can I get HUD Home listings? Will HUD buy my house? HUD will likely require an “earnest deposit” that will be held in escrow and applied toward the purchase price at closing. HUD properties are sold “as is” with no warranty.